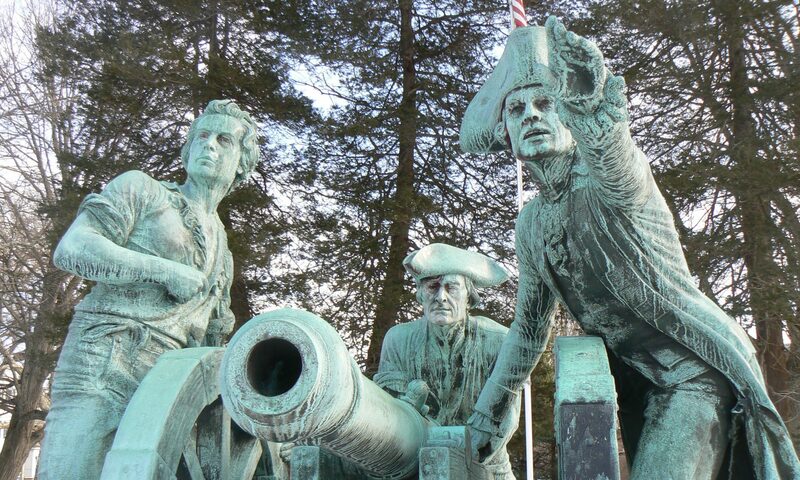 Thompson has honored veterans of the Civil War, the Spanish-American War and the American Revolution with plaques affixed to boulders in two sections of town. 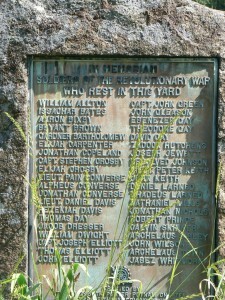 The plaque is not dated, and information about its dedication has not been recorded. 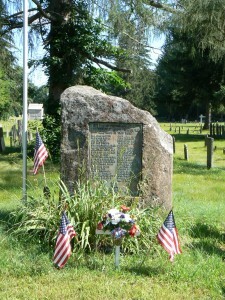 In West Thompson Cemetery, also along Route 193, a monument was dedicated in 1916 to honor the 40 veterans of the American Revolution who are buried in the cemetery. 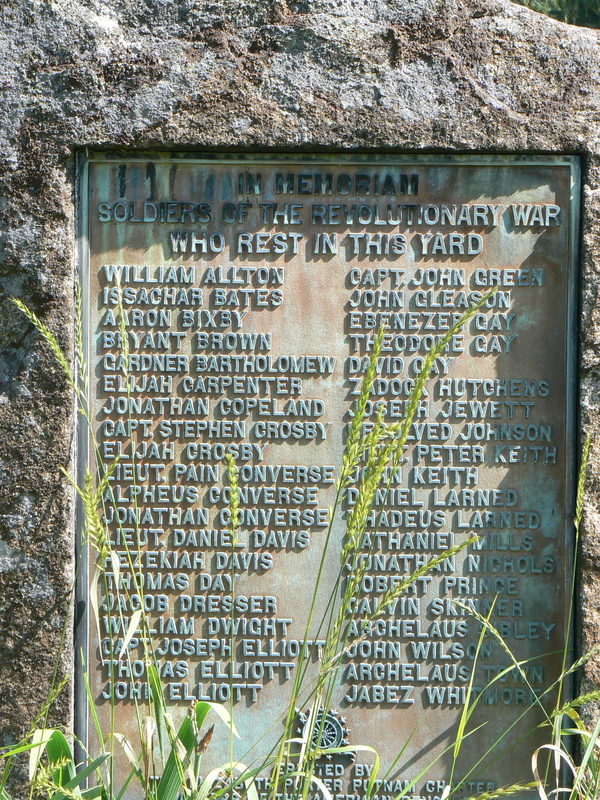 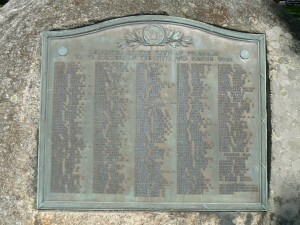 A plaque, affixed to a boulder, lists the veterans and the ranks of officers. 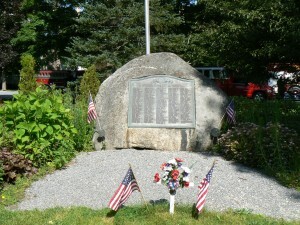 Both monuments have flagpoles nearby.